Ah, space. You never disappoint. You’ve always been the source of tales, but now you’re also the source of a tail. Our solar system’s tail, to be precise. Apparently NASA has known about this for a while, but just recently observed the comet-like tail, called a heliotail for its cloverleaf shape, for the first time. 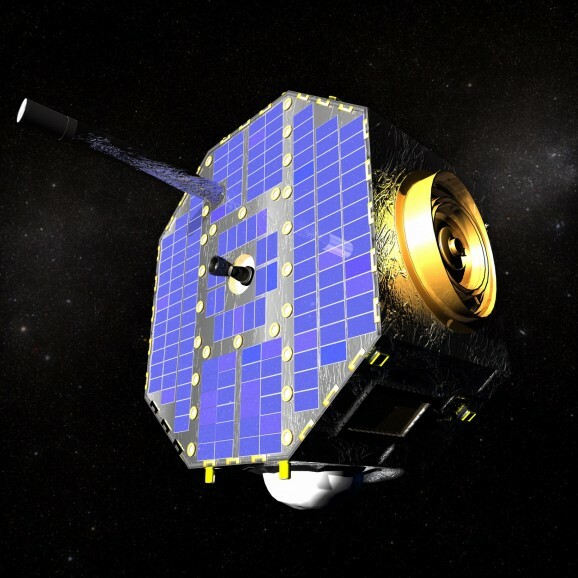 NASA’s interstellar boundary explorer, IBEX, has for a few years been collecting data from the edge of our solar system, focusing particularly on the effects of solar wind. Using three years of data and images from IBEX, scientists have been able to map the boundaries of the solar system, including its heliotail. 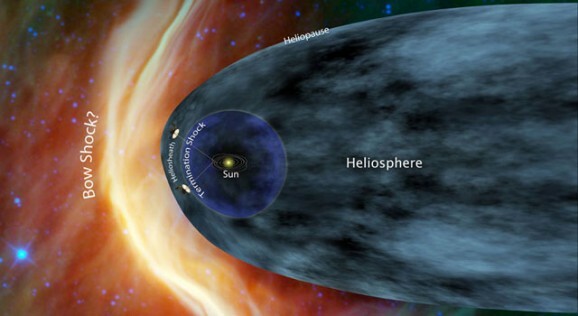 Solar winds create a magnetic bubble surrounding the solar system called the heliosphere. 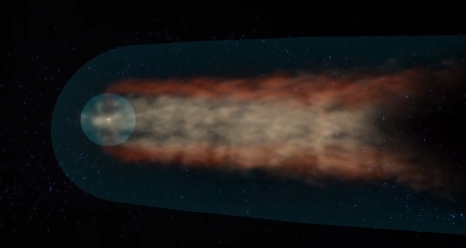 The heliosphere’s movement through space forms a tail. Neutral atoms near the heliosphere’s edge move in a straight line back toward Earth, which IBEX can measure and capture, allowing scientists to extrapolate a picture of the heliotail. The cloverleaf shape of the tail was a surprise to scientists, and is comprised of four lobes of particles traveling at different speeds as the heliosphere moves. The tail also tilts and twists due to the force of the solar system’s magnetic field. The shape corresponds to radiation patterns from an earlier phase of the solar cycle. The tail is estimated to be at least 93 billion miles long. 93 billion miles, you say? If the solar system’s tail is that long, it puts the rest of it in perspective, doesn’t it? Together, they help us piece together a picture of our solar system, which becomes more intriguing the more we learn about it.